Call Barrowford Windows in Nelson, Burnley, Barrowford, Colne for a competitive quote! 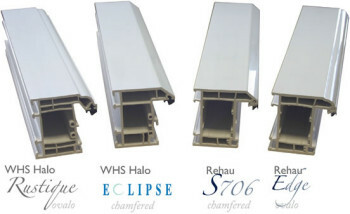 We supply uPVC Windows from two leading window manufacturers, Rehau and WHS/Halo. Whatever the style of your home, our window design blends in beautifully. Choose from casement uPVC windows, bay or bow casements, and ‘tilt and turn’ windows that enable easy cleaning from inside. 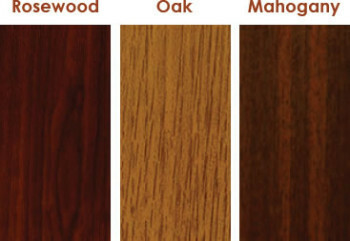 You can even have windows and doors to match both your interior and exterior décor – for instance, a clean white finish on the inside and Rosewood or golden oak colour on the outside. With our choice of uPVC window frames you not only get a slim, stylish and attractive window frame, but also a product that incorporates all the benefits of modern uPVC, whilst preserving the appearance of traditional timber frames. BS 7950 multi point Shoot bolt locks are fitted as standard on all our windows to ensure only the highest level of security. 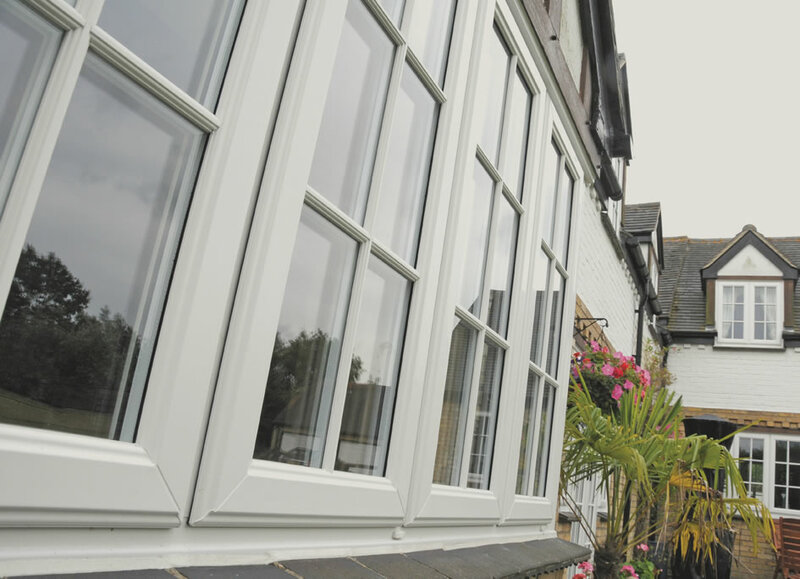 The 70mm system comes from one of Europe’s leading uPVC manufacturer, whats more, the uPVC frames never need painting and will not warp, rot or discolour over time. A traditional look can be achieved with the addition of external Georgian bars. The choice of glazing is huge, with leaded and even bevelled for true aesthetic appeal. HALO windows are available in White, Rosewood, or Golden Oak wood finishes. REHAU windows are available in White, Rosewood, Mahogany or Golden Oak wood finishes.